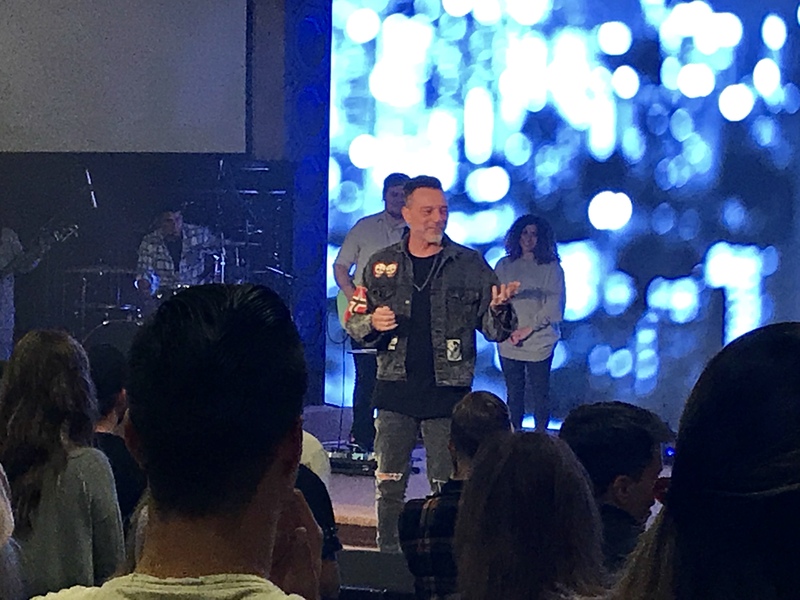 Erwin McManus was the guest speaker for tonight’s worship night at Hillsong Phoenix. 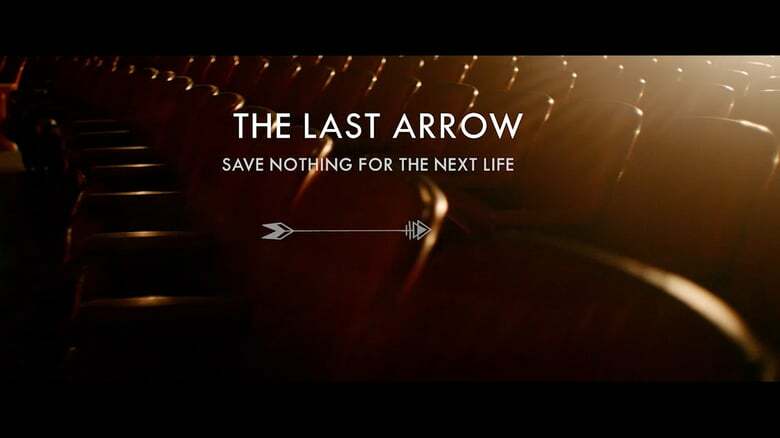 He just wrote a new book called the The Last Arrow after his recent bout with cancer and was promoting it. Erwin is a long-time friend of Hillsong church and gave an amazing message about living a fearless life with no regrets before you die. His message comes from 2 Kings 13:10–24 when the king doesn’t make use of all the arrows in his quiver. 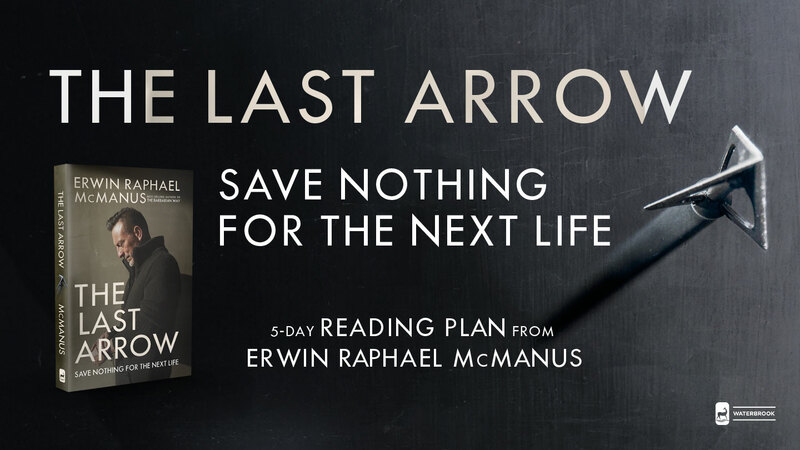 When you reach the end of your days, will your quiver be full of arrows because you never launched them or will it be empty because you weren’t afraid to risk it all for God? I was able to purchase the book and meet Erwin afterwards. I’m looking forward to reading the book and doing a study of it in our young professionals group next year.